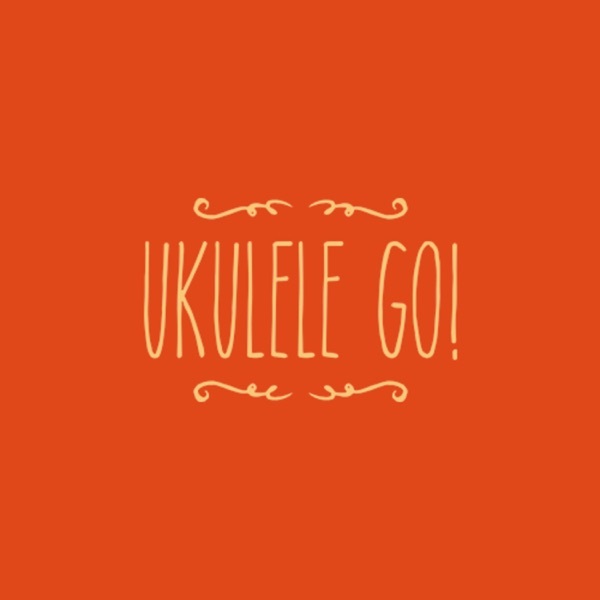 Ukulele Go | Listen Free on Castbox. In this episode I talk about some of the methods I'm using to help my 7 year old son Max get to grips with playing the ukulele. A little fretboard knowledge can go a long way. Here's some tips on how to remember the notes on your ukulele fretboard.